180: Deal Breakers – How Could a Loving God Send People to Hell? « 180: Deal Breakers – What About Science?  Weekly meeting of Cru at Ohio University. Ohio University photos provided by courtesy of Ohio University.